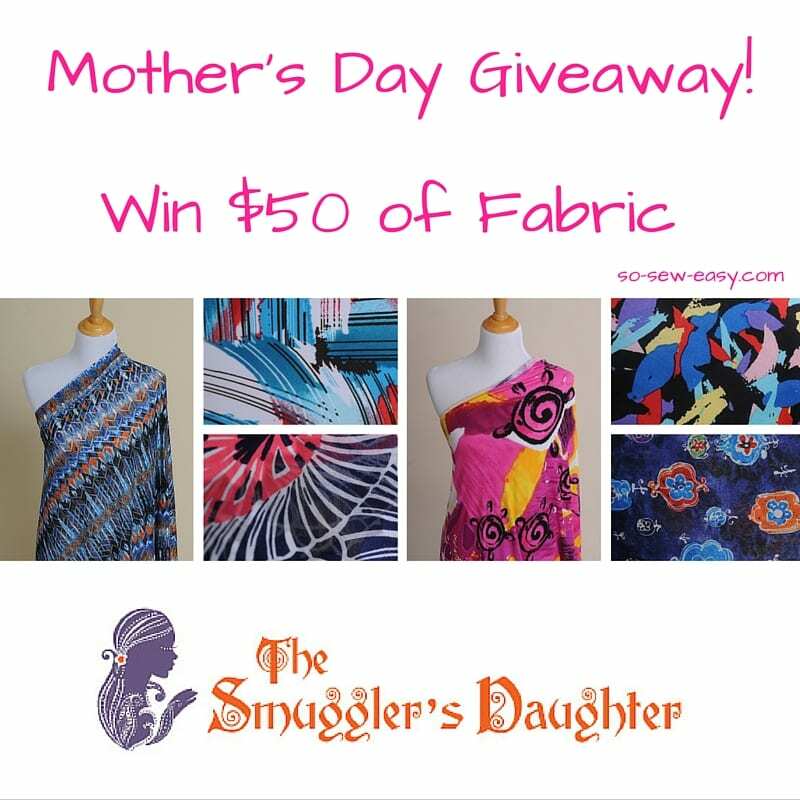 Check out this Mother's Day free fabric giveaway over at our sister site so-sew-easy.com sponsored by our friends at Smuggler's Daughter fabric store. 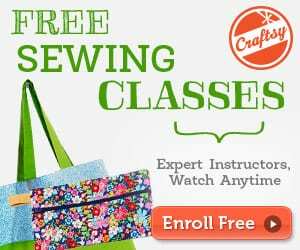 You can enter the competition as many times as you like. 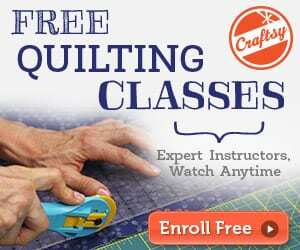 Just follow this link to the free fabric giveaway. Exotic Gardens fabric is pretty cool!